If you’re passionate about entertainment, The Orchard is the perfect place for you. With in-house marketing, advertising, client services, legal counsel, accounting, and much more, all skills are needed and welcome. Enjoy down-time with flexible PTO days and vacation time. Preview a diverse slate of films at in-house screenings, popcorn included. Enjoy live acoustic performances from the Radial Live stage. Lead a healthy lifestyle through discounted gym memberships and weekly deliveries of fresh fruit. Use pre-tax dollars to save on commuting costs. Choose between three types of health plans, plus dental and vision, for comprehensive and affordable healthcare. Grow savings with a 401K program and company match. 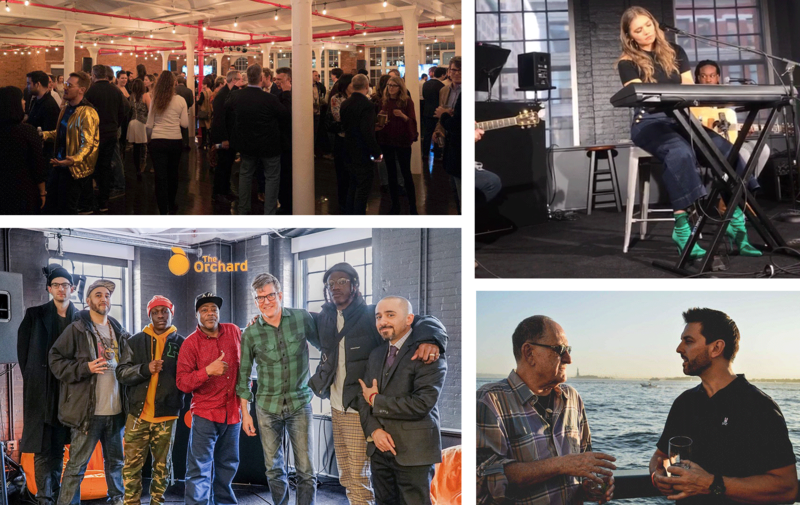 From tech meetups to company potlucks, mix and mingle with fellow Orchardites and people from across the music and film industries.